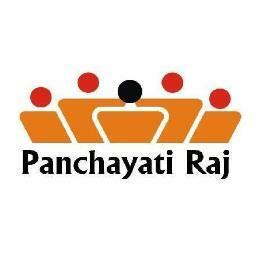 National Panchayati Raj Day (National Local Self-Government day) is the national day of India celebrated by Ministry of Panchayati Raj on 24 April annually. Then Prime Minister of India Manmohan Singh inaugurated the first National Panchayati Raj Day in 2010. Under the 14th Finance Commission, Centre will be releasing more than 2 lakh crore rupees to Gram Panchayats for 5 years to undertake physical and social infrastructure projects in the villages. 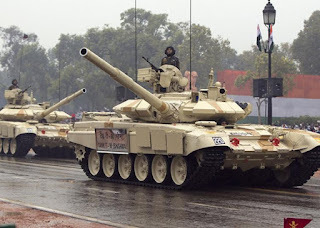 As per the figures, the US remains the world's largest military spender registering a growth of 1.7 per cent between 2015 and 2016 to $611 billion. 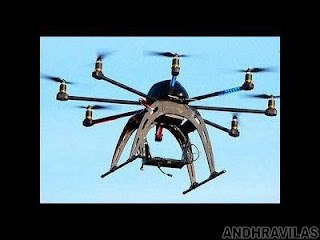 The drone was launched by the state's Forest and Wildlife Minister Harak Singh Rawat from a remote location in Nainital district that falls under the western circle -- a big part of the vast Terai region of the state located outside the tiger and forest reserves. Uttarakhand faces maximum incidents of forest fires in the country. Robert Gray from Australian Mango Industry Association, said the Indian mangoes would be for sale outside of the Australian mango season. Mexico, the Philippines and Pakistan have previously exported mangoes to Australia over the years. 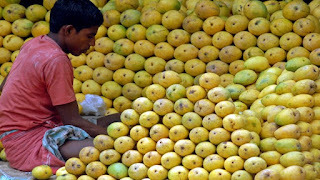 All shipments to Australia would be sent by air, and the company would initially focus on exporting the Alphonso and Kesar varieties of mango. 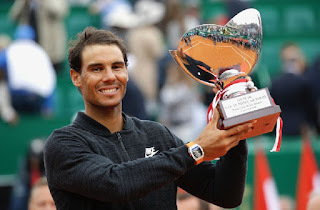 It was Nadal's first title in almost a year and further cemented his place in history as he became the first man in the Open era to win the same event 10 times. Nadal's 50 clay titles breaks the record he shared with Guillermo Vilas since April last year when he lifted his ninth trophy in Barcelona. Haryana emerged champions with 166.5 points. Kerala, which stood at the top place in the last five years, could manage only 134.75 points to finish runners-up. 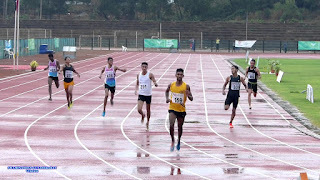 However, they retained the team crown for girls (100 points) while Haryana boys tops with 108.5 points at the end of the three-dayKerala pole vaulter Nivya Antony equaled her national youth record by scaling to 3.32 m at Hyderabad, a height she first recorded at Coimbatore last November during the junior nationals. meet. 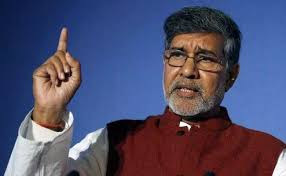 Satyarthi, who shared the Nobel Peace Prize in 2014 with Malala Yousafzai of Pakistan, urged everyone to work towards making India a "child-friendly country". The prize citation was for his historic 12-year legal battle that affirmed the indigenous Dongria Kondh’s land rights and protected the Niyamgiri Hills from a massive, open-pit aluminium ore mine." 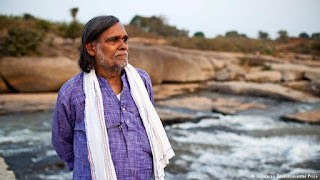 Mr. Samantra was one of the key leaders responsible for rallying tribes, indigenous to Odisha's Niyamgiri region, and using legal provisions to thwart mining-to-metals conglomerate, Vedanta. 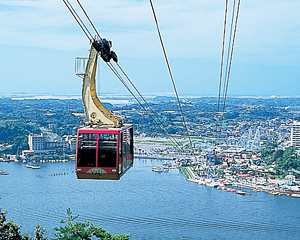 The company has been forced to suspend plans to mine bauxite. 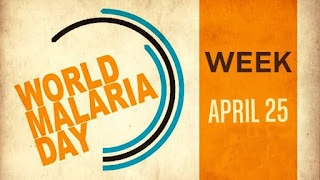 Other winners this year include Mark Lopez, United States; Uroš Macerl, Slovenia; Rodrigo Tot, Guatemala; Rodrigue Katembo, Democratic Republic of Congo; and Wendy Bowman, Australia. Since 1990 when the awards were first instituted, five Indians — Medha Patkar, M.C. Mehta, Rasheeda Bi, Champaran Shukla and Ramesh Agrawal — have won the prize. Mr. Samantra will be the sixth. 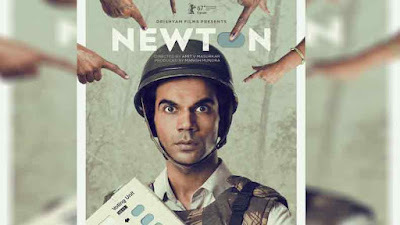 After starting off on the right note at the 67th Berlin International Film Festival, actor Rajkummar Rao's film Newton has won the Jury Prize for Best Film at the Hong Kong International Film Festival. Newton" is Amit Masurkar's second film after "Sulemani Keeda" in 2014. The film had its world premiere at Berlinale, and won the Art Cinema award for the Forum section there. The film also went to 16th Annual Tribeca Film Festival. Also starring Anjali Patel, Newton, a political black comedy, revolves around a clerk placed on election duty in a conflict-ridden area of Chhattisgarh. The film is produced by Manish Mundra of Drishyam Films, company best known for bankrolling critically-acclaimed projects such as Masaan, Ankhon Dekhi and Umrika. He will be the 48 recipient of the award, the highest recognition in Indian cinema, which consists of a golden lotus, a cash prize of Rs 10 lakh and a shawl. 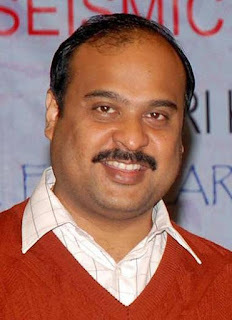 Swati Mutyam, a National Award-winning film, was India’s official entry to the 59 Academy Awards in the best foreign film category. 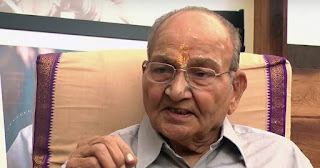 He won the Padma Shri in 1992 and the Andhra Pradesh goverment has honoured him with 20 Nandi awards. Himanta Biswa Sarma has been unanimously given the charge to become the acting president till the next elections in 2018. It was a consensual decision. The post of president was left vacant after the sudden demise of former president Akhilesh Das Gupta and within a few days, Sarma emerged as the front-runner to become the interim head after he got support from the senior members of the association. An executive council meeting was called and Sarma was appointed as the interim president.